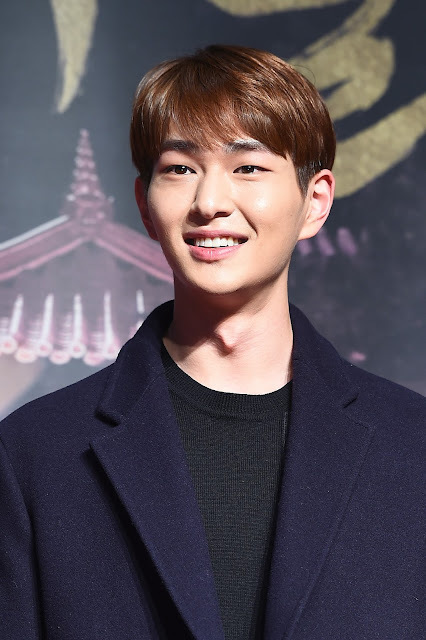 You know, SHINee's Onew is appearing in KBS' drama "Descendants of The Sun," while his acting performance is quite impressive. By the way, do you know that he is the one who is so loved by staff members of the drama? Check out some of the staff members' comments about Onew. When I film a drama, I usually do not get actor's autograph. However, I wanted to ask for Onew's autograph, somehow. From beginning to end, he was so polite. He is a man with manners. At first, I didn't even know that he is a famous idol star. He's humble and he's very congenial, always smiling and saying nice things. People have preconceived ideas about idol stars who appear in a drama. However, Onew sometimes does better than actors. He surprises me with his good acting performance, and I think he's an actor. He's really good-hearted, bright, and polite. That's why everyone likes him. He always talks to other people with a warm smile. He is kind. The jelly and bubble gum he gave to me during filming were really delicious.